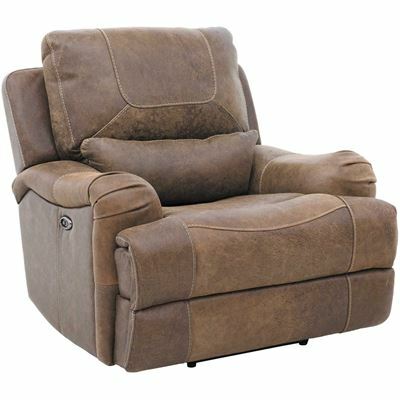 Kick back and relax after a long day in a cozy fabric recliner, a luxurious leather power recliner, or a lay-flat recliner. 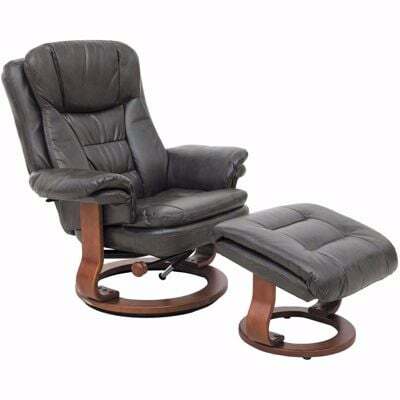 Kick your feet up and relax. 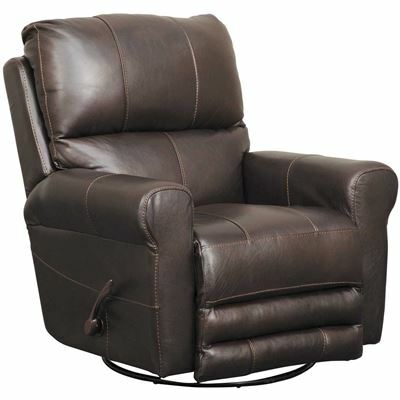 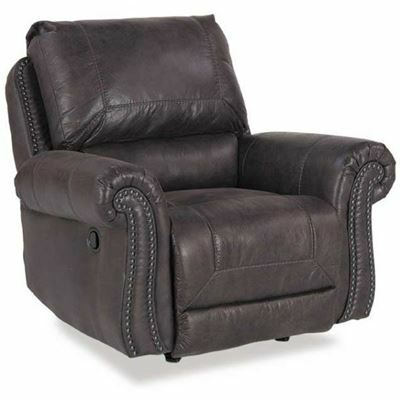 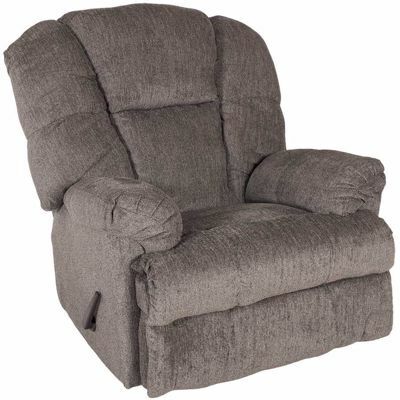 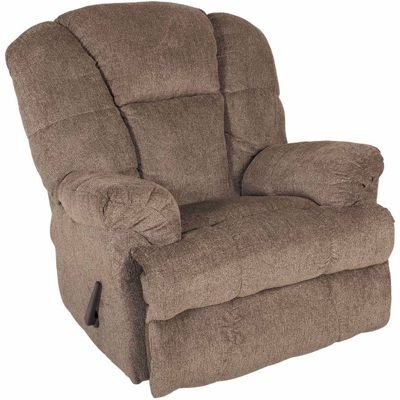 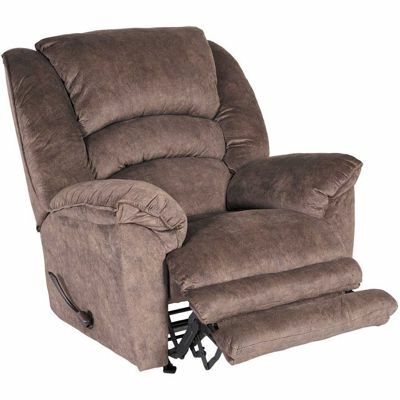 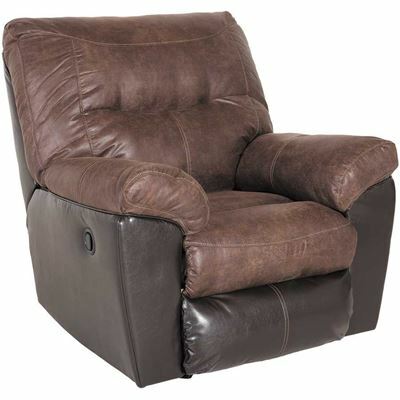 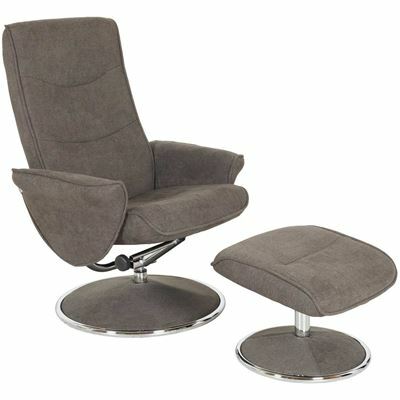 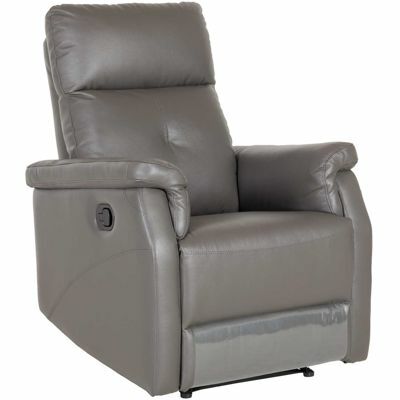 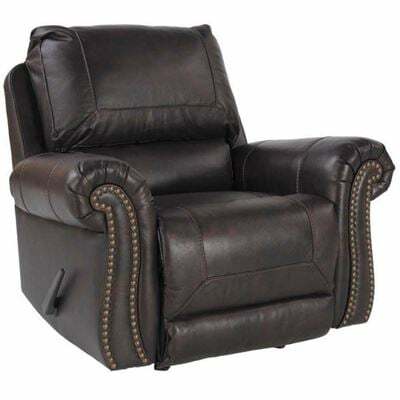 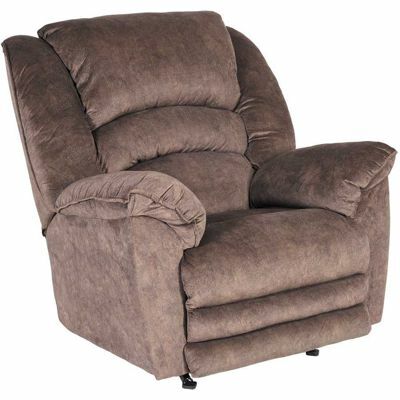 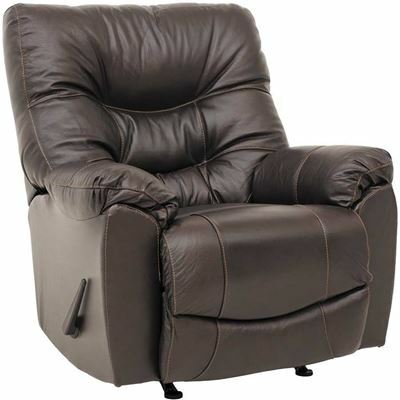 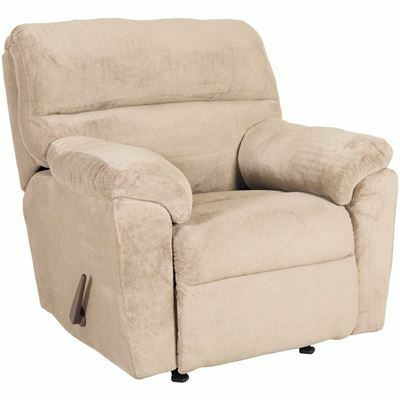 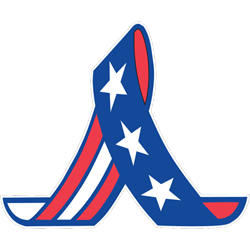 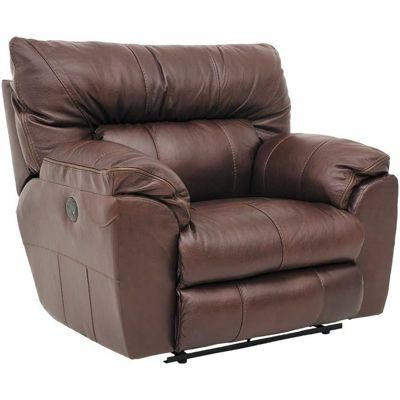 A recliner from AFW is the perfect place to watch the game, read a book or take a nap. 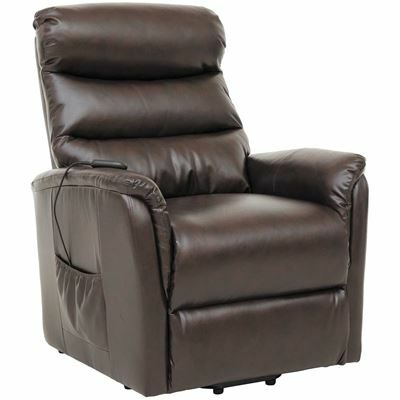 A new recliner may very well be the best seat in the house.